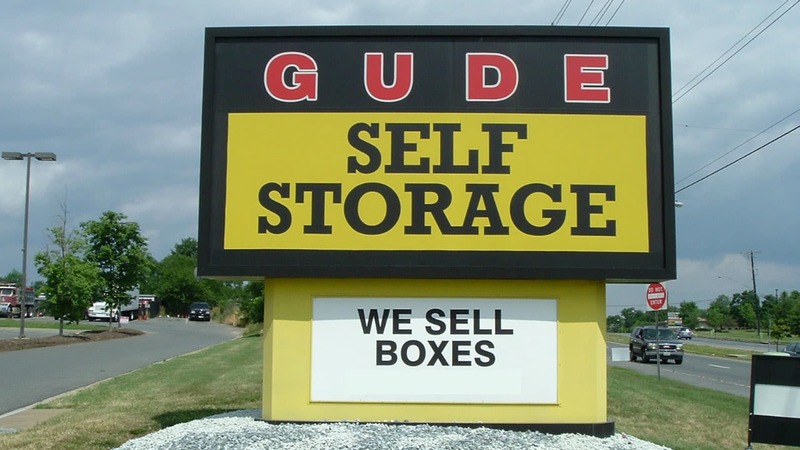 Gude Self Storage in Rockville, MD, takes your storage experience to a new level with superior customer service, a wide selection of economical storage units for rent, and state-of-the-art protection. 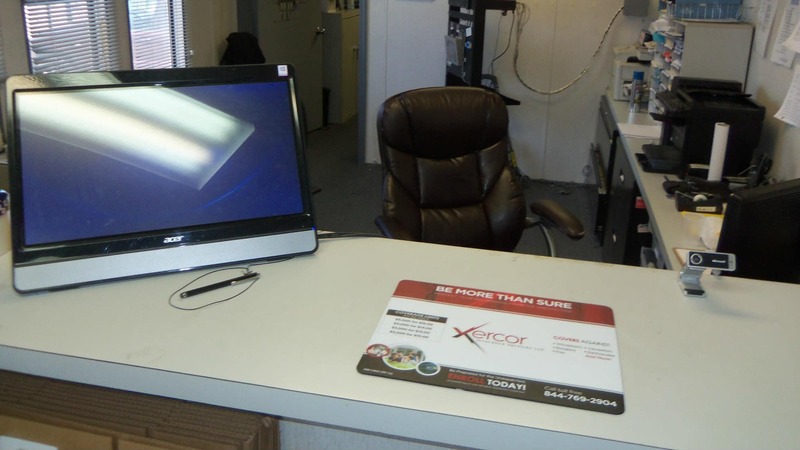 Our locally owned and operated storage facility near Derwood and King Farm goes the extra mile to provide a well-maintained property, absolute convenience, and the peace of mind of around-the-clock digital video surveillance. Ground level units range from a handy 5’x5’ closet-sized storage room, just right for seasonal furniture or small tools, to a massive 40’x20’, perfect for commercial inventory, all with drive-up access. 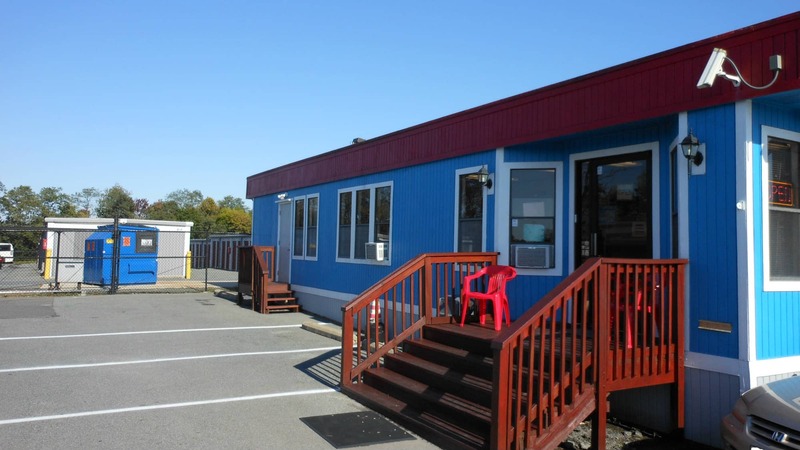 Our fenced and gated property has ample room for your standard or commercial vehicle, boat, or RV, with spacious outdoor parking and wide drive aisles. 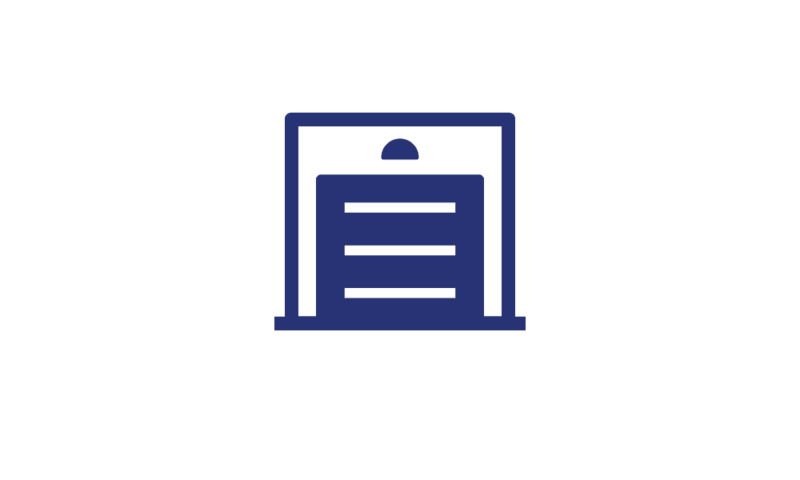 Utilize your storage on your schedule with 7-day-a-week access from 6AM to 10PM, every day of the year, as well as payment options to fit your lifestyle, and month-to-month leasing. 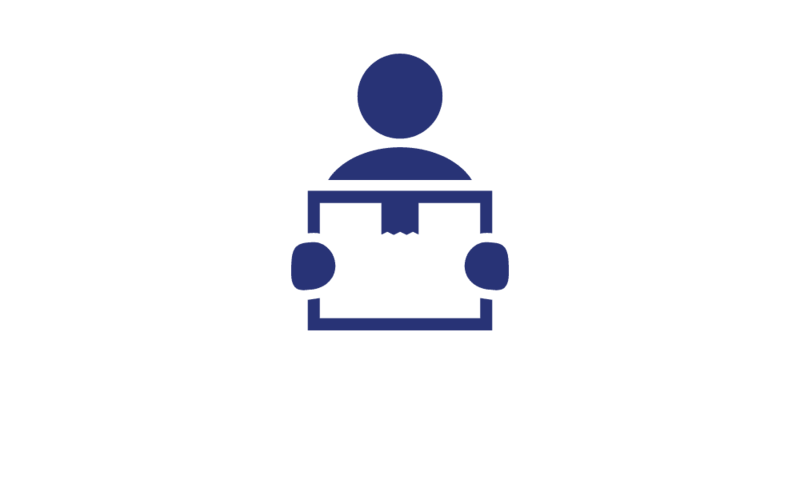 We are here to help you find the storage space that fits your budget and your life. 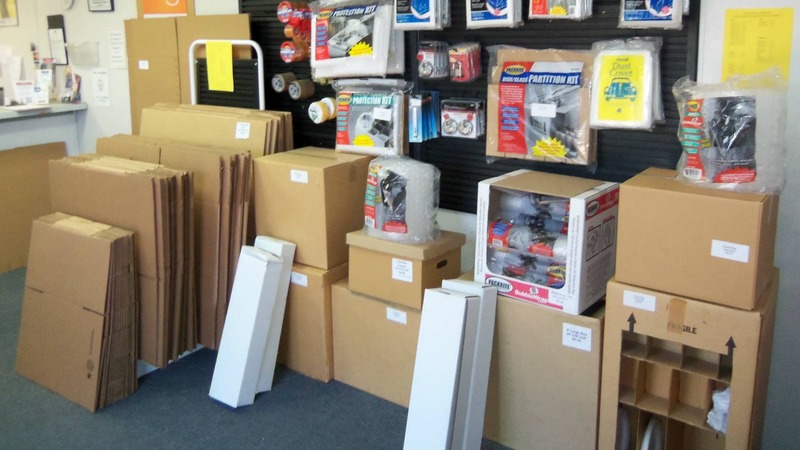 Whether you are remodeling in Flower Valley, relocating to Twinbrook, or organizing your business inventory in downtown Rockville, MD, Gude Self Storage has the perfect storage solution for your situation. Ground-floor units eliminate the need to haul cumbersome loads up and down the stairs or into cramped elevators, and drive-up access lets you pull your vehicle right up to your storage unit door. 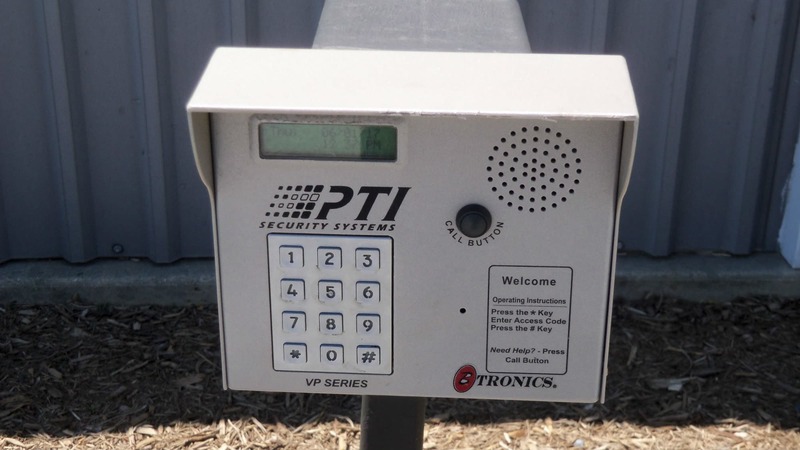 Use your personal keypad code to gain access to the property via our electronic gate 365 days a year from 6AM to 10PM. 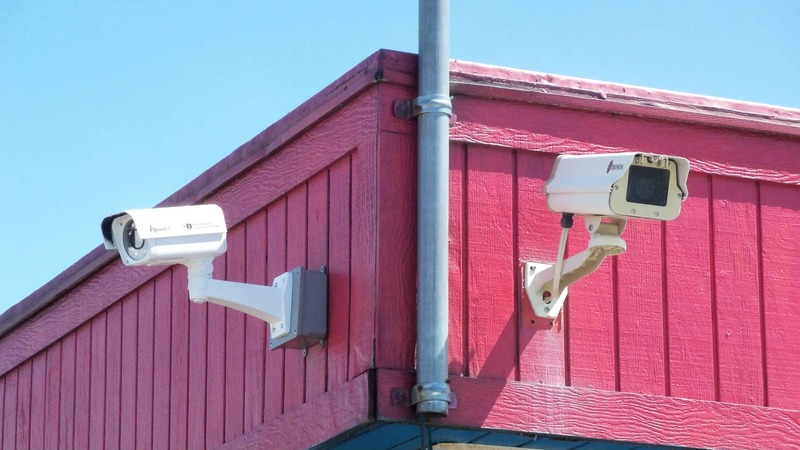 Rest easy knowing that the storage property and access are under the continuous watch of our 24-hour digital video surveillance system. We have you covered at Gude Self Storage. 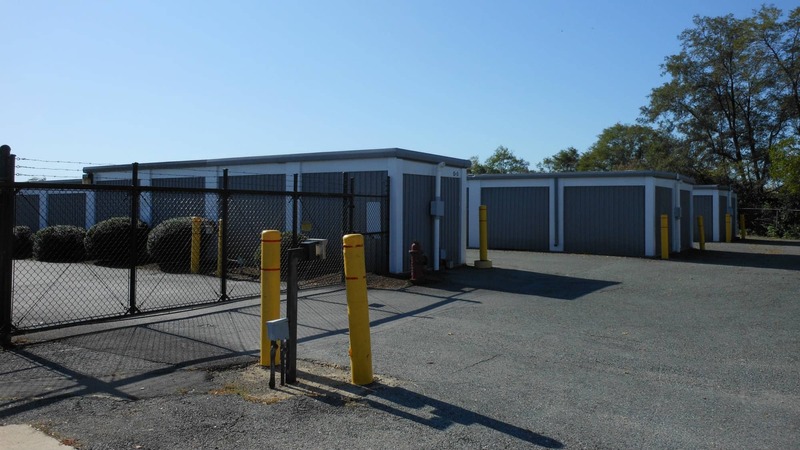 Our well-maintained, fully fenced property sits on East Gude Drive in Rockville, near the intersection with Dover Road. 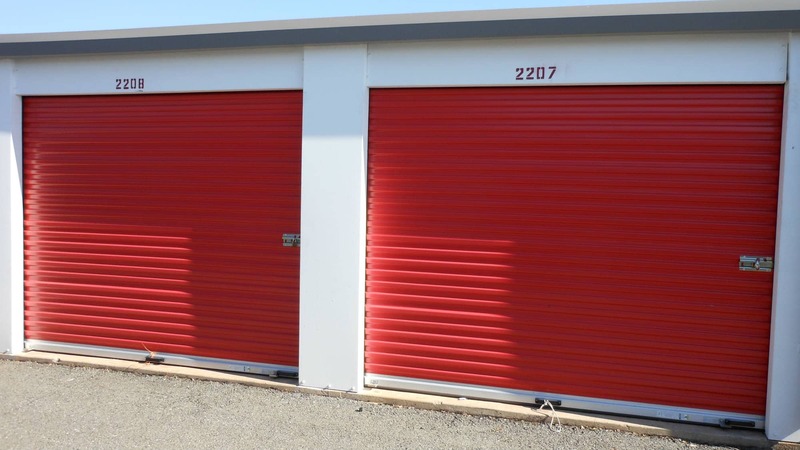 Our wide selection of storage unit sizes for rent provides a clean, affordable, and reliable answer to your storage needs, whether you want to stash your sporting equipment where it’s handy, organize your business inventory, are looking for a way to maximize your office space, or a place to park your commercial vehicle. Our location near Montgomery College is easy to find and convenient to visit. We are very pleased with our storage facility, Gude Self-Storage. It is well kept and the office staff are always very helpful. We can make payments online which is a nice convenience. The property is secure with a key code for access. Their monthly fee is very competitive. The location is easy to access. 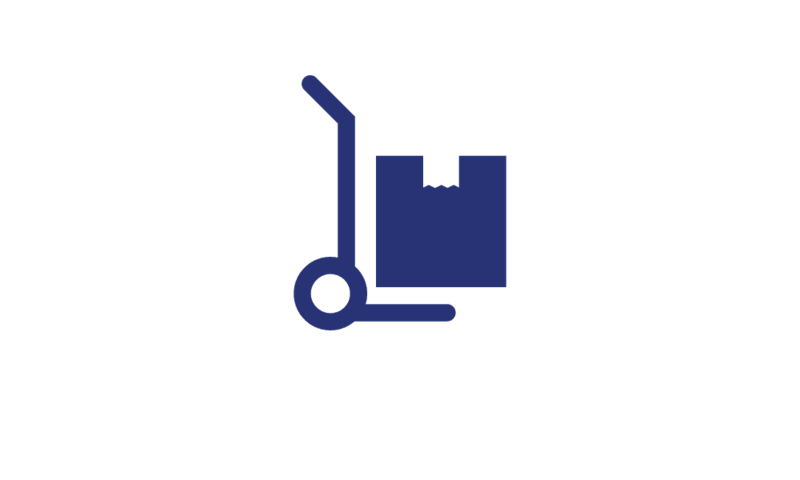 We are very happy with our choice to use this storage facility and recommend it highly to others.